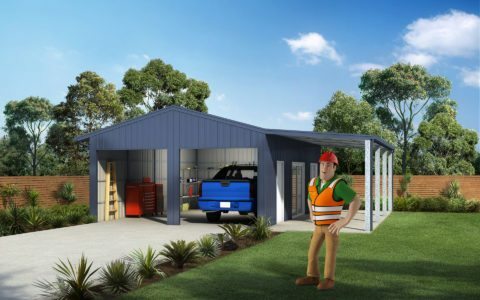 Thank you for requesting a quote from Ranbuild Sheds and Garages, your details have been sent to one of our accredited dealers for estimating. They should be in touch with you within the next 24 hours on most business days. Should you wish to discuss further please don’t hesitate to contact the dealer specified on the request a quote form.